of all the things we want our kids to do and to be, and of all the daily expectations we have of them, one thing is MOST IMPORTANT of all: their relationship with Jesus. it's so much more than having good morals, obeying the law, having religion, and generally being a good person. it's important to me that my kids know Jesus so that they know true hope, grace, joy in all circumstances, the power of prayer, godly love, and the promise of heaven. i want Jesus to influence their day-to-day decisions, and i want them to live eternity and kingdom-minded. i want my kids to know that we have a friend and Savior in Jesus forever! in our home, a strong faith foundation is top priority. 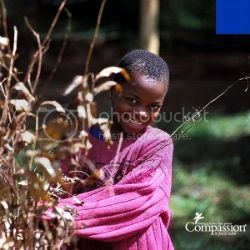 God has entrusted us with or children and we're honored to lead them to knowing Jesus! what an awesome privilege. instilling faith in our children's hearts is a huge responsibility and an ongoing process, and we need all the tools, resources, and helpers we can get! there are a lot of resources out there to help parents lead their children into a relationship with Jesus. it's easy to get overwhelmed with all the options. where do you even start to introduce your child to God?? the best news is, it's never too late to begin to nurture your child's spiritual growth. 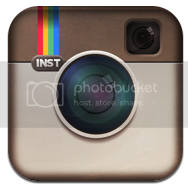 my encouragement to you is to simply start somewhere. 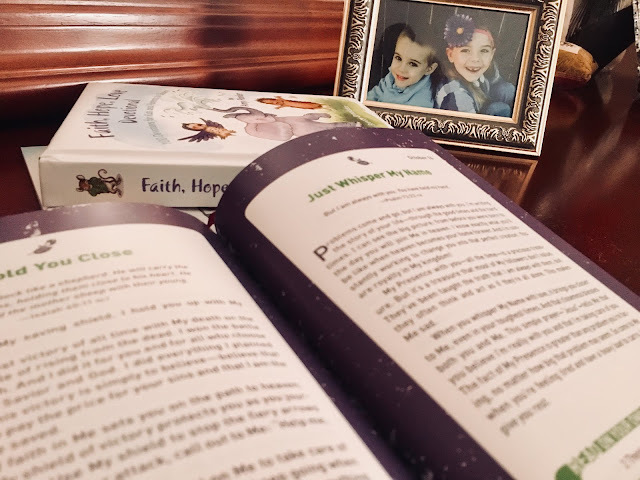 pick up a children's or family devotional and open to page 1, and make the most of this beautiful gift of raising your child with a heart for Jesus. 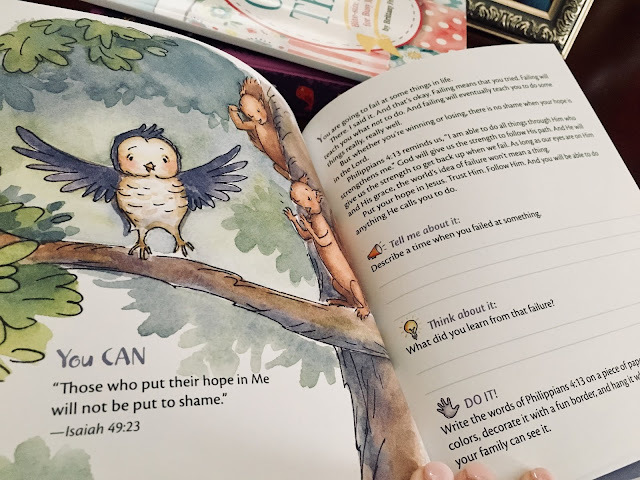 Faith, Hope, Love Devotional by Amy Parker // one hundred daily scripture-based devotions explore faith, hope, and love, written in a way children will understand. each day has space for kids to journal as they learn, as well as a prayer prompt or applicable action step. Cover Them: Bite-size Prayers for Busy Moms by Brittany Frey // this is perfect little book for moms who need quick but powerful prayers for their kids. 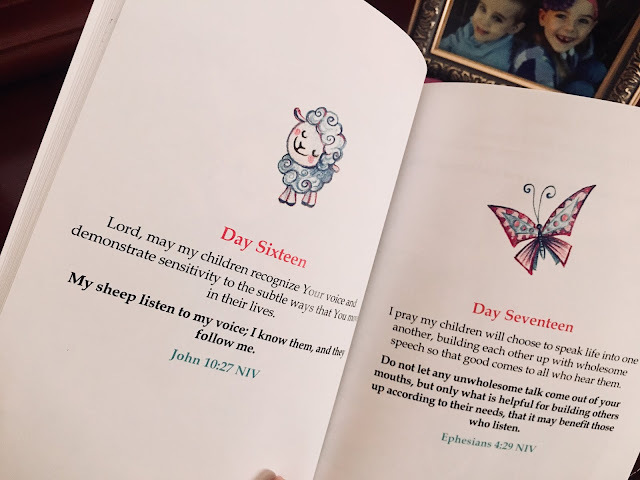 i love to write out each day's prayers, filling in my kids names, and also write out the scripture reference, and exploring different translations of the verse if i have more time :) super simple book with adorable illustrations. 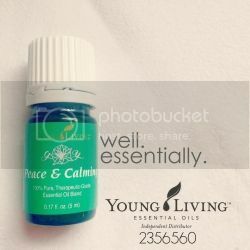 this is great for keeping in the car and praying in the school drop off line, or keeping in your diaper bag or purse for those stolen moments of quiet time with Jesus. 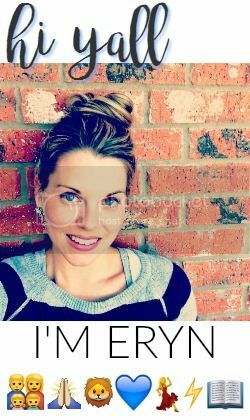 She is Yours: Trusting God as You Raise the Girl He Gave You by Jonathan and Wynter Pitts // this book has practical advice and encouragement for parents of girls. 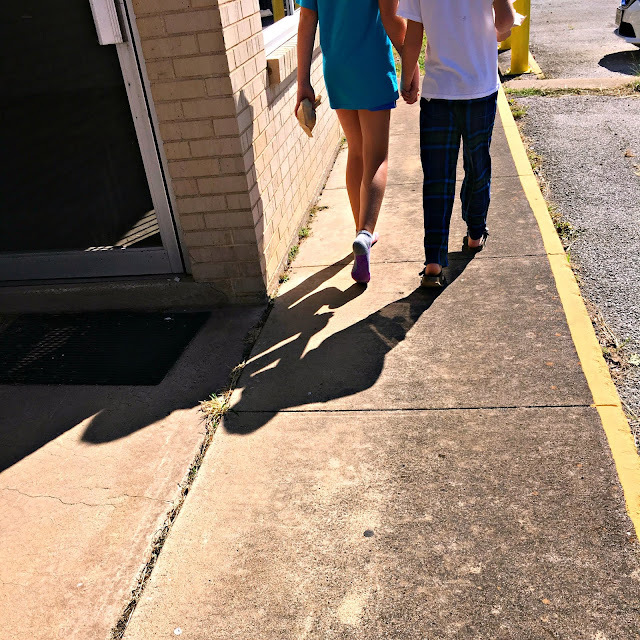 i love the stories and real ways the Pitts' offer for helping my daughter develop an awesome relationship with God, with me, and with others. i also love the surrender prayer included in the book! 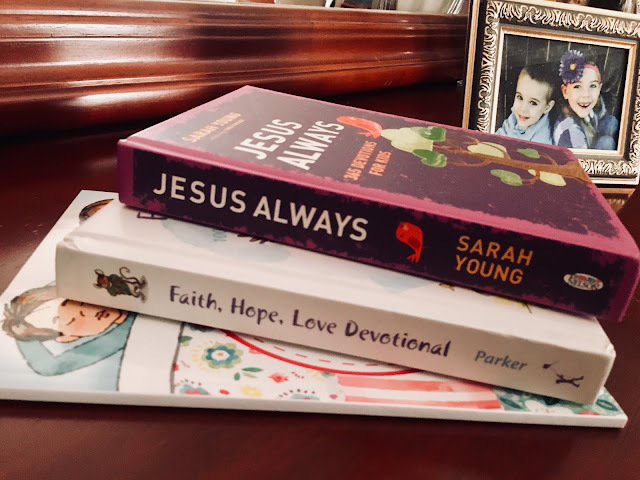 i hope these books help you in your God-centered parenting journey! Father, thank You for the honor and blessings of being my kids' parent. thank You for helping me grow my child's faith, and guide them to a real relationship with You. God, thank You for the privilege of directing my children in the right path, and that when they are older, they will not depart from it. cover our home in Your peace and grace. in Jesus’ Name, amen.